wowwwwwwww... so fresh and cute!!! Sweet, sweet, sweet! I so can't wait to get this set, fun and cute for the summertime! You never cease to amaze me with you talent Lucy, this card is just gorgeous with its simplicity, such a stand out. Love it! Enjoy the rest of you holidays, hugs! fun fun FUN!!! 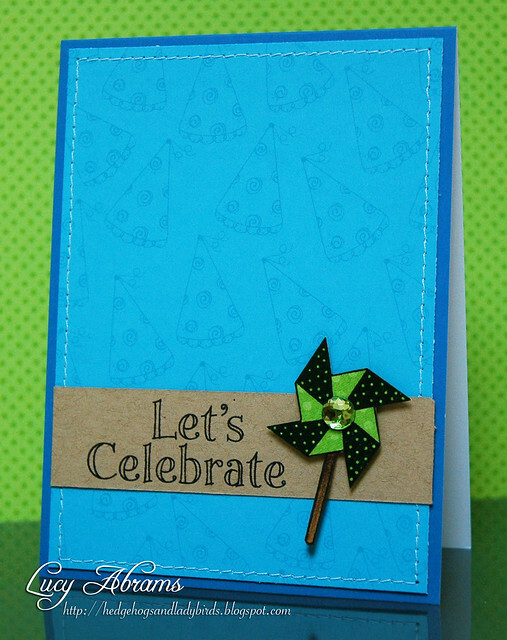 LOVE this adorable, colorful card!!! love seeing you using HA digis. such a fun card!